Our 7.5 tonne GVW hot box has a fully insulated container with the specifications outlined below. There is now a new twin chamber model available in our hot box hire collection, which has all of the excellent features of this model but with an added chamber split 60/40. The hydraulic auger discharge aids with asphalt handling and ensures that you get the most out of hot box hire with us at N D Brown. 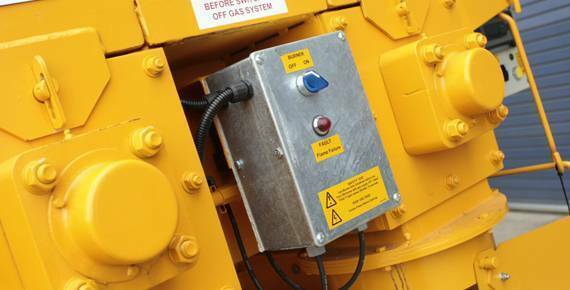 Electronic gas system thermostatically controlled. Dedicated to chassis for maximum payload. Hydraulic Auger discharge (aiding asphalt handling). NEW! Twin chamber model now available! 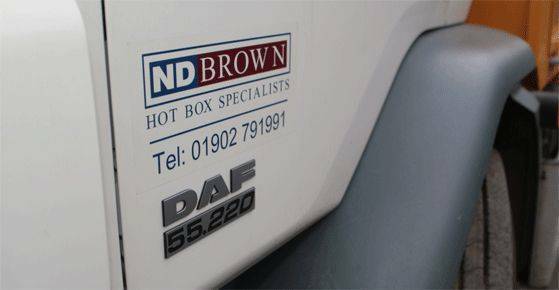 Here at ND Brown we specialise in supplying a wide selection of hot box hire options. 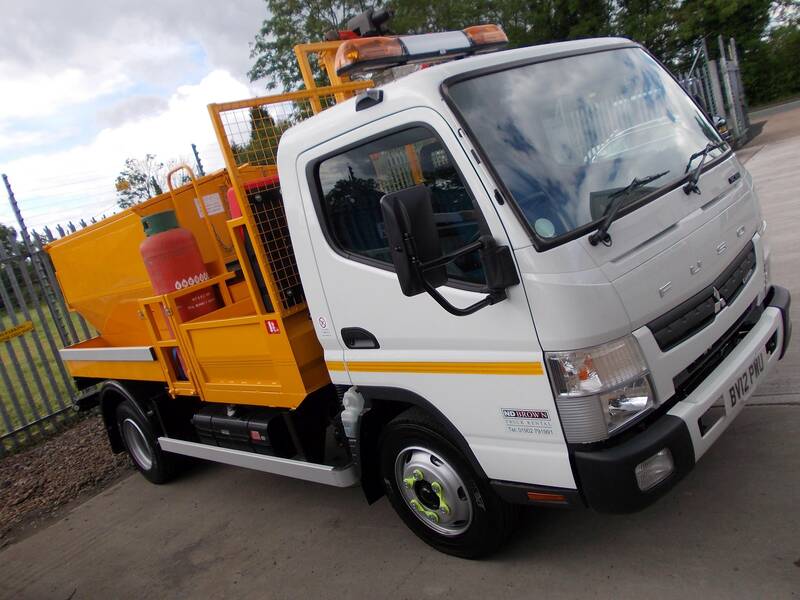 We regularly supply to the construction and highway maintenance sectors and can tailor your hire package to the needs of your business. All of our hot box hire vehicles are maintained to the highest levels, and are available for hire throughout the country.